It looks like Google’s messaging strategy is getting even messier – or maybe less messier with a new report today stating that Google is halting work on Allo to concentrate on building out the Rich Communication Services (RCS) features of Android Messages in a service they’re calling ‘Chat’. The report from The Verge, says that Chat isn’t going to be another messaging client to join their already crowded space that includes Allo, Duo, Hangouts and Android Messages, instead it’s to be the name of the service that incorporates RCS features into Android Messages. 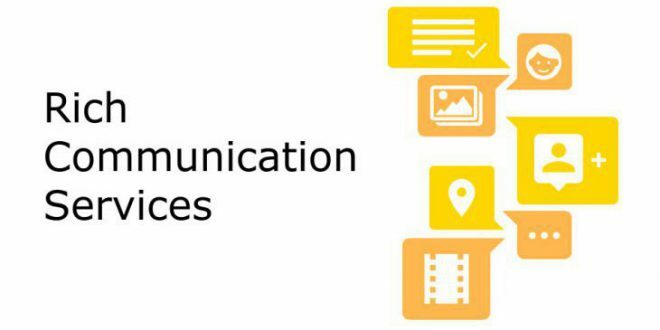 RCS features include the option to do away with the 160 character limit of SMS text messages, as well as offer more rich, multimedia focused features such as support for file, video and image sharing as well as better group chat support. Google is so serious about this new move towards adopting RCS as the future of messaging on Android that they’ve halted work on Allo, and moved staff working on that project to work on Android messages. Heading up the new team is Anil Sabharwal, the current head of Google’s communications team and newly announced Engineering Lead at Google Australia, who is familiar to most of us as the face of one of the most popular Google services announced in recent years – Google Photos. The team will work to bring Google features including GIF search and Google Assistant to Android Messages – there’s even going to be a web client for Android Messages, which will work like the Allo web client with a QR code used to sync the chat to your phone. ‘Chat’ will be based on the Universal RCS Profile outlined by the GSM Association, the standards body that represents nearly 800 mobile operators around the world. There are currently 55 carriers and 11 OEMs signed on to support the Universal RCS Profile, with Telstra the notable Australian carrier signed on to support RCS. Telstra has already implemented RCS on their network, however it’s only supported on a limited number of Samsung branded handsets. 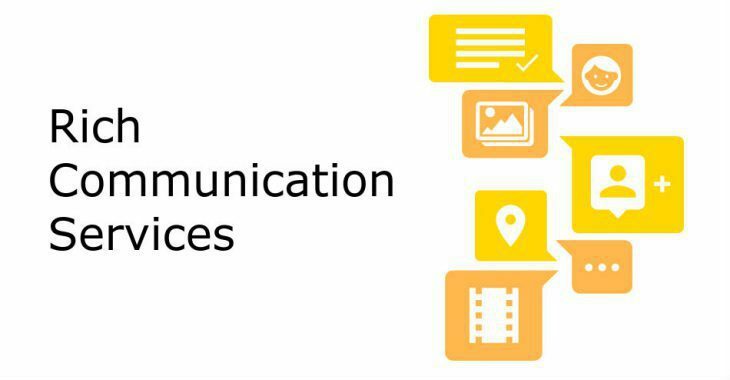 Optus is investigating the development of Rich Communication Services. We’re considering the accessibility of this functionality in current handsets and how smartphone manufacturers are responding to this technology. The Chat service is very much controlled by the carriers, as far as Google is concerned there won’t even be end-to-end encryption like we see in apps such as Telegram, or even iMessage. Anil told The Verge ‘RCS continues to be a carrier-owned service, so legal intercept and other laws that exist that allow carriers to have access to the data continues to be the case’. As far as RCS is concerned, it’s not only supported in Android, it’s also supported in Windows 10, so you may see support for this in Windows apps giving you cross device messaging. Google has also been spotted working on supporting messaging in Chrome OS, so it’s possible we may see it there as well. In terms of when we’ll see support for ‘Chat’ more broadly, it seems it’s a fair way off with Anil telling The Verge ‘This is not a three- to five-year play. Our goal is to get this level of quality messaging to our users on Android within the next couple of years’. It seems we’re a long way off from a real solution in Android messaging, but now we know where Google is going with it at least for now. We may see more of what Google is doing with Chat at Google I/O in a few weeks. 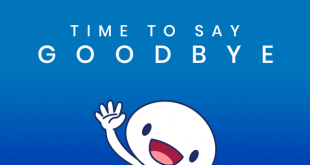 Have never been able to get any friend or family member or ‘potential new friend’ to want to use anything other than standard SMS or the very crappy Facebook Messenger/WhatcrApp. Not Hangouts, Duo or Allo or my preference Signal. If they are on yPhones then forget it, they don’t even know anything other than iMessage or WhatcrApp. I’d slam my head in a door before I’d allow Facebook Messenger or WhatcrApp on my phones. Well at least now I can delete Allo, Duo and Hangouts. All aboard the Android Messaging merry-go-round! Round and round we go! Where will it stop? Nobody knows! But, hey, as late as this decision has come and as woefully messy as it’s all been, it sounds a hell of a lot like they’ve finally figured out what we actually need. This is true. I have S9+ and Pixel 2 XL, Android Messages on S9+ has chat options in settings and Android Messages on Pixel 2 XL does not. Both versions have exact same version numbers. Both using Telstra SIMS. I don’t agree re Duo. A number of my friends use it; dead easy to set up and use, excellent call quality. To each their own, I guess. My understanding is any message app that uses RCS will benefit when communicating with any other RCS messaging app; eg. Google Messages (on an RCS carrier) will support RCS features when sending messages to/receiving from Samsung messages (on an RCS carrier). If that wasn’t the case and Chat only worked in pure Google Messages conversations, than there would be no point to any of this.